The TrailPix Ultralight Tripod weighs less than an iPhone (24g), fits in your pocket, is fast to set up, and can support a full-size DSLR with a telephoto lens. It's the first ultralight minimalist tripod that works like a full-size tripod by leveraging the trekking poles you are already carrying. Regular readers of my blog may recall a post I published in January about a new camera tripod concept launched on Kickstarter called the Polepod. 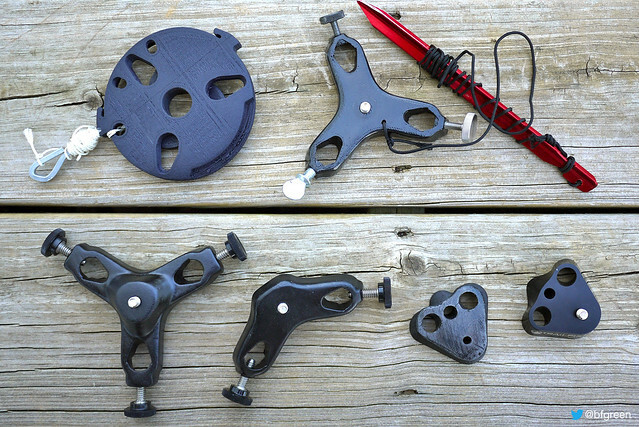 The Polepod was an extremely simple and clever idea thought up by Andy Stough out of his frustration of having to carry bulky, heavy tripods on backpacking trips. Unfortunately the Polepod was not successful on Kickstarter. Since then the design of the Polepod has undergone several dramatic changes and has even been given a new name - the TrailPix Ultralight Tripod. 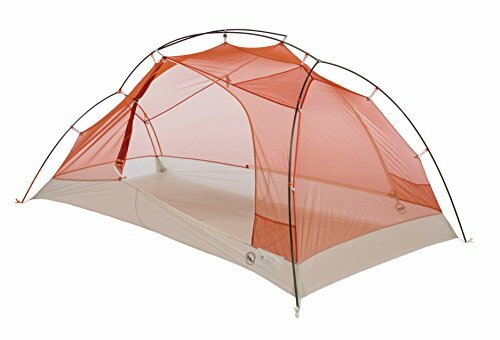 Nine months after the Polepod launch and the all new TrailPix is ready to be unveiled on KickStarter. 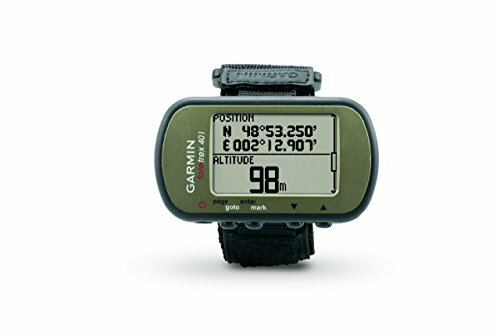 I've been very fortunate to have been in contact with Andy throughout the nine months between Kickstarter campaigns and given access to his prototype designs and the evolution of the TrailPix. I was able to provide a little influence and input here and there, but the design genius is all on Andy. 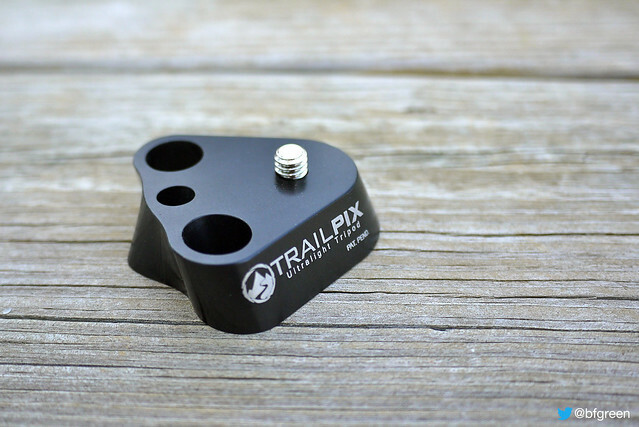 The beauty of the TrailPix, and what allows it to be so light weight (24g), is that instead of having dedicated legs for the tripod it has custom sized slots that fit to the tapered end of your trekking poles. 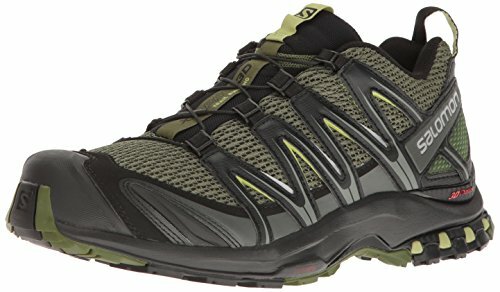 By not having legs the TrailPix is reduced to the bare minimum of size for functionality. A lightweight, collapsable accessory pole (64g) is provided as an option for individuals who only have two poles. If you don't want to carry the weight of the accessory pole, a titanium shepherd's hook with a short length of guyline will function perfectly as an alternative "third leg". 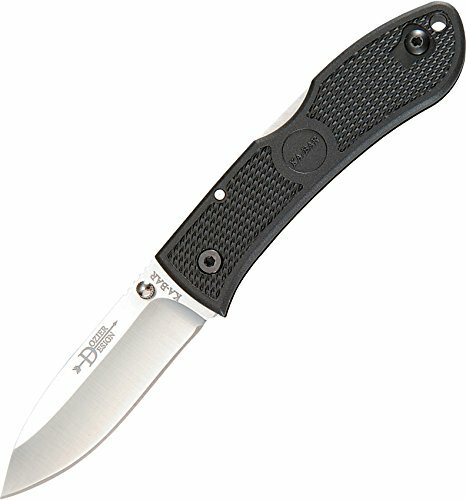 There are two versions of the TrailPix body available. The version I have been testing and that is show in my photos is a Custom TrailPix made to fit my Gossamer Gear LT4 trekking poles. 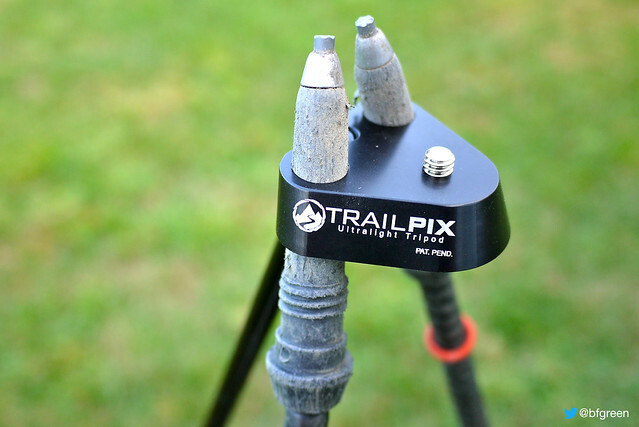 A second version of the TrailPix is available, called the Universal TrailPix, which has larger openings for varying size trekking poles and manually adjustable thumbscrews to secure the poles in place. Pure minimalists may prefer the custom TrailPix. 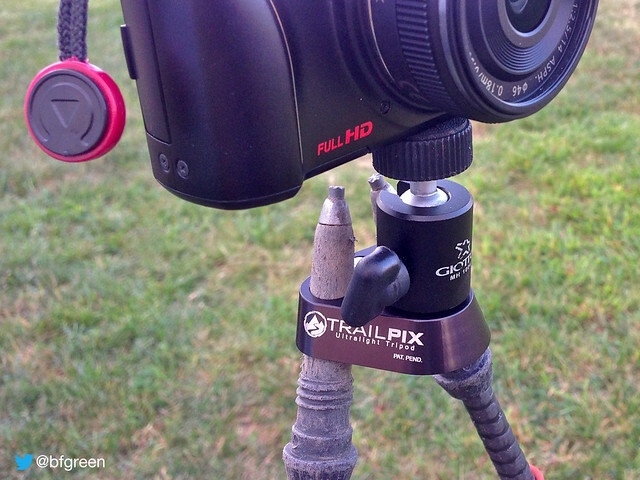 The TrailPix Ultralight Tripod went live on Kickstarter this morning. If you are interested in owning one of the first production TrailPix tripods, click on over to the Kickstarter fundraising page and choose the level that you want to back the project for. There are lots of levels available that have been cleverly categorized based not only on cost, but on your style of photography and weight concerns. Be sure to pick the best option for you. 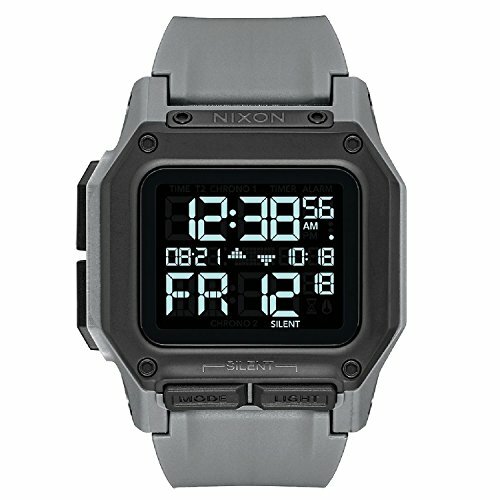 I've been using the final version of the TrailPix for a few weeks now and have to say that it is pretty damn clever. I'm very confident that Andy is going to be successful with this fundraising campaign and that any who backs the project and gets their TrailPix is going to be extremely happy with it. Let's see if we can make this happen!